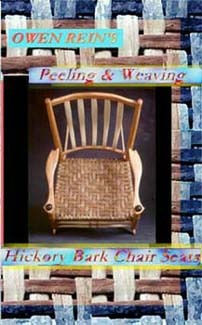 This video shows the whole process of weaving a hickory bark chair seat. 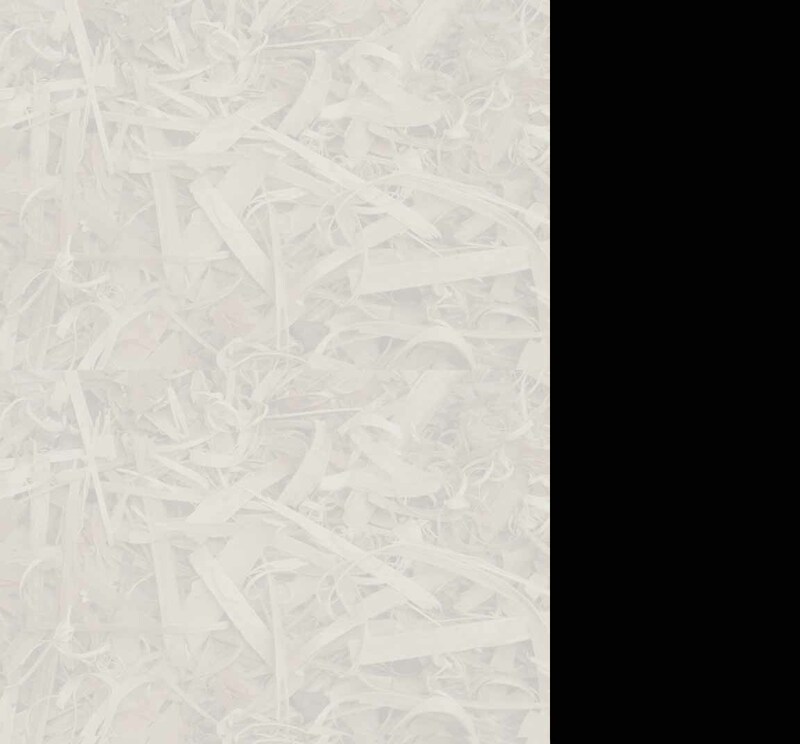 From picking out the right tree to finishing a seat, all the information you'll need is contained in this hour plus long video. $30.00 + 4.50 shipping and handling.